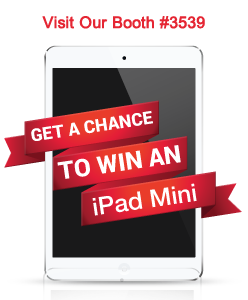 Suite can help your business turn profitable and your customers happier. Thousands of stores in over 45+ countries are running iVend Retail from CitiXsys and are more profitable and efficient. CitiXsys enhances the complete retail management experience by combining cutting edge technologies and the best practices prevalent in the industry in its iVend Retail Management suite. 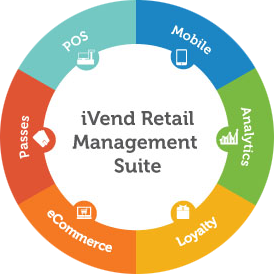 The application suite not only treats the entire landscape as single holistic enterprise but also seamlessly integrates the key functions of retail through iVend Loyalty, iVend eCommerce, iVend Mobility and iVend Analytics that are integral parts of the suite. iVend Retail equips retailer’s and helps them prepare an infrastructure to rapidly respond to a wide variety of situations in order to deliver the best experience possible to valuable new age omni-channel shoppers. and the entire application suite.